Vitabase HGH-Release is a combination of natural ingredients that support the body’s ability to produce HGH. HGH (Human Growth Hormones) are produced in pituitary gland. 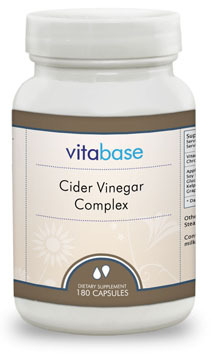 They are very important in the growth of cells, bones, muscles and organs. As we get old, HGH levels will naturally decrease. 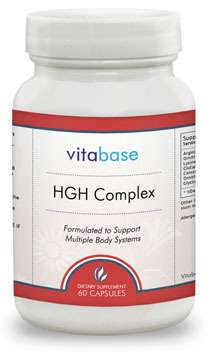 HGH is very important in the growth of cells, bones, muscles and organs. 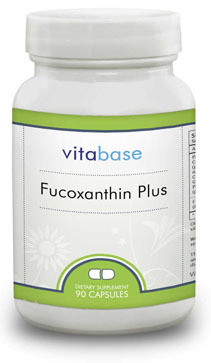 A combination of ingredients that helps elevate the body’s ability to produce HGH. An economical alternative to prescription Human Growth Hormone injections. 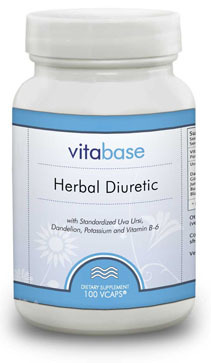 Take one (1) to two (2) capsules daily as a dietary supplement. For best results, take on an empty stomach before bedtime.